To give some context, last year, a DNA test revealed that my family has a miniscule (but nonetheless, surprising) two per cent Polynesian ethnicity. 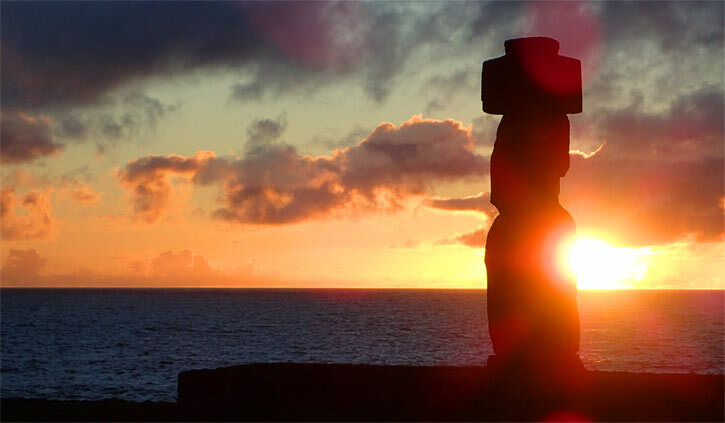 And as Rapa Nui is inherently Polynesian in location and culture, my logic was – thousands of years ago, our ancestors were possibly one and the same. Baffled and bewildered though Tavi may have been, he was far too polite to discredit my questionable-at-best thought process. Instead he nodded in acknowledgement and wisely did not pursue further discussion. At the time, we were traversing Rano Raraku’s volcanic quarry, which features Rapa Nui’s synonymous moai (the statues of ancestors bygone) at various stages of carving. There are around four hundred unfinished statues scattered across the expansive landscape – not unlike a surrealist painting. 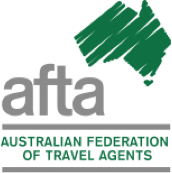 So perhaps it was the sheer magic of this south-eastern Pacific land, that made me want to find some connection – however improbable. 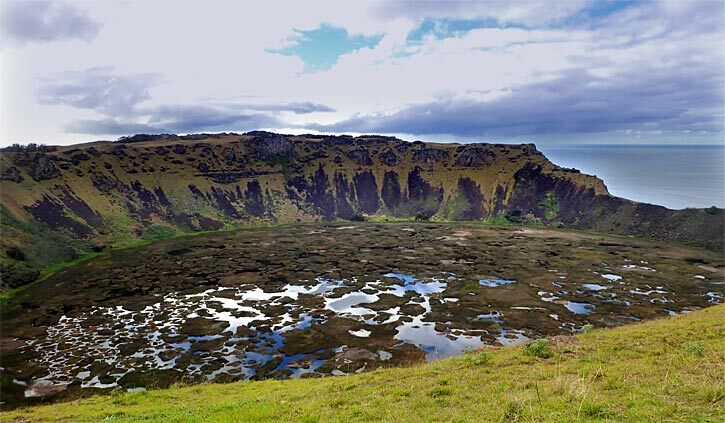 Beyond the moai, there are so many other reasons to visit Rapa Nui: the stunning vistas of the Orongo crater lake, the turquoise waves crashing against the coastline, the countless horses roaming freely, the astronomical significance of so many structures, the numerous petroglyphs of the Birdman cult (from a post-moai era). 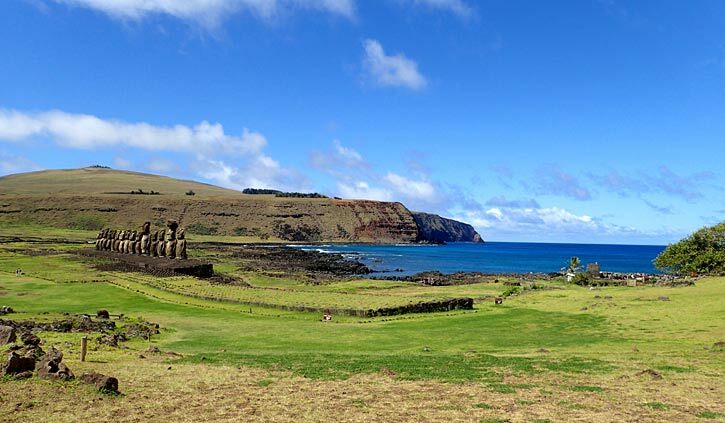 But possibly the most captivating reason of all, is the respect and the passion of the Rapa Nui people for their culture, their traditions, their home. 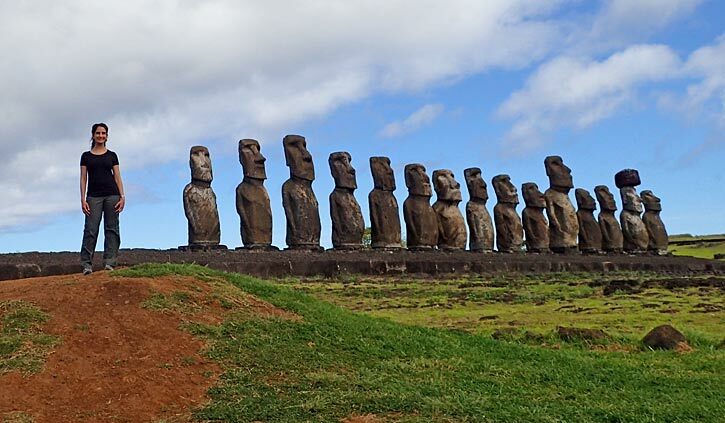 Even if you are visiting simply for the one thousand known moai, you will surely not be disappointed – the scale and grandeur of both the standing and the toppled statues, the coral eyes, the red scoria topknots, the carved bodies to represent tattoos. 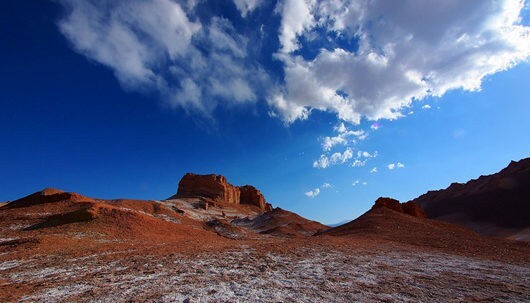 After my short four-day stay, I am sure I departed with more questions than answers (and not just about my ancestry!) 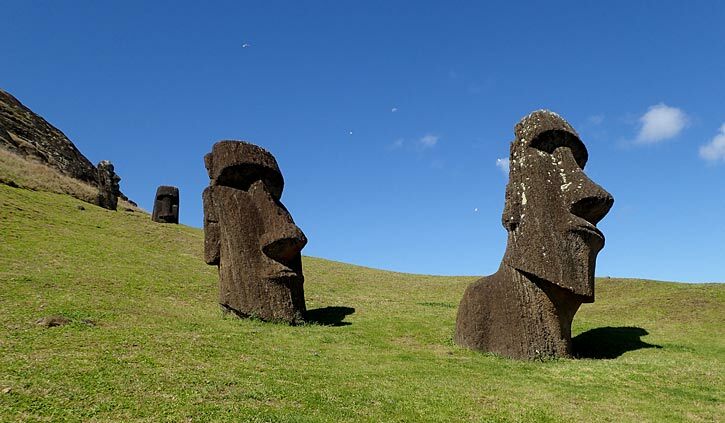 – but I think that rather lends to the enigma that is RAPA NUI. 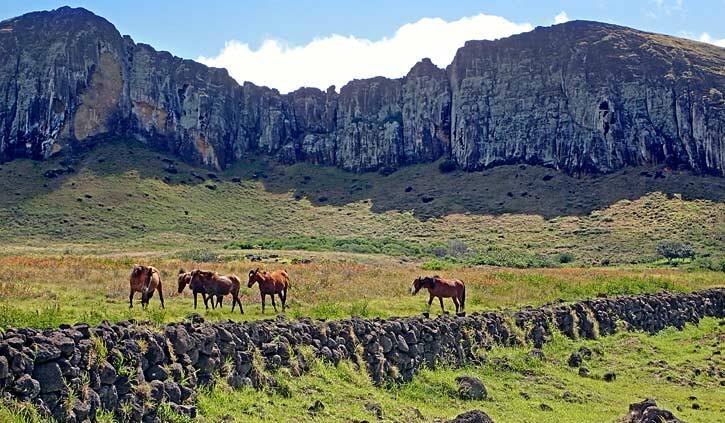 explora Rapa Nui is the perfect blend of simplicity and comfort. With all 30 rooms facing the pacific ocean or the expansive prairies, guests will have the chance to completely unwind and immerse themselves in the sheer beauty of their surroundings. 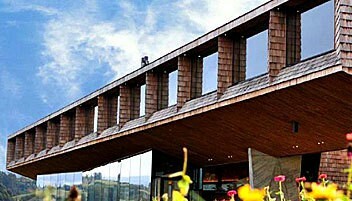 The hotel’s architecture aims to perfectly combine the geography and rich culture of Easter Island. 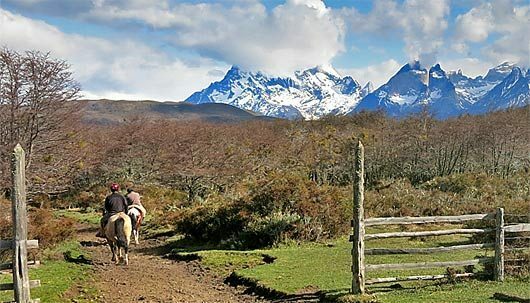 Spend the day exploring the Island with experienced and local guides and come back to a relaxing evening and superb place to rest after a busy day.